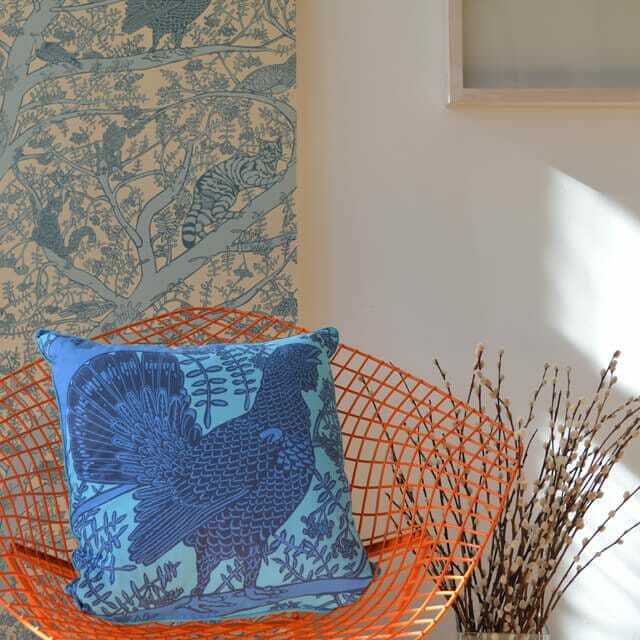 This bold block printed design features the Capercaillie, one of the rarest birds in the British Isles. 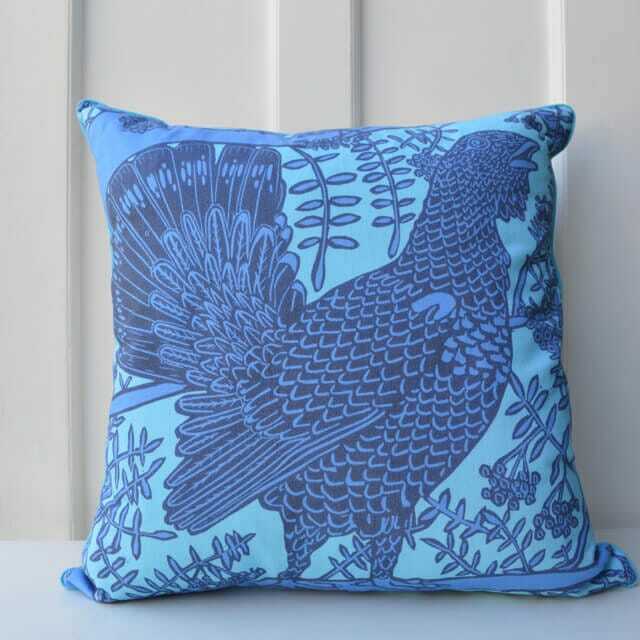 The design is an extract from my Endangered Animals repeat block printed pattern that illustrates some of the animals that are disappearing from our landscape. Celebrating the wild this design aims to remind us of our relationship to nature wherever we are. 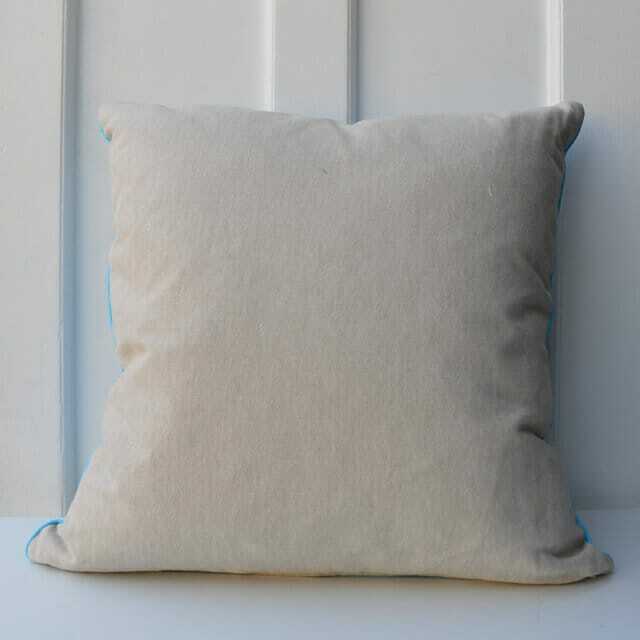 All of our products are hand made in Scotland.